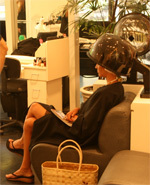 Salon Balisi's professional stylist will travel to your location to cater to your bridal party's hairstyling needs. Price determined upon consultation. Contract required. 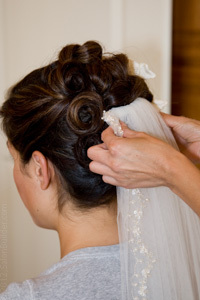 Allow Salon Balisi to create the perfect hair style for your special day. 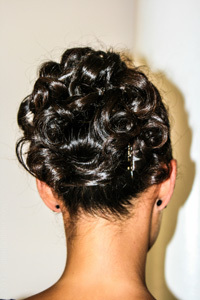 A trial design is recommended prior to your wedding day and is included in your bridal package. A contract is required for booking.